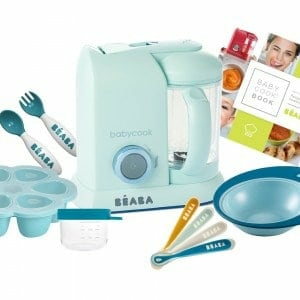 For a limited time only, we’re offering this set which features the Blueberry Babycook from the Macaron Collection, our First Stage Silicone Spoons (Set of 4), Multiportions, and our Babycook Book! 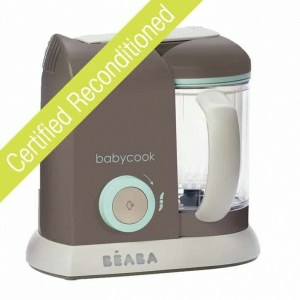 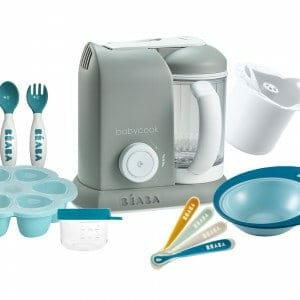 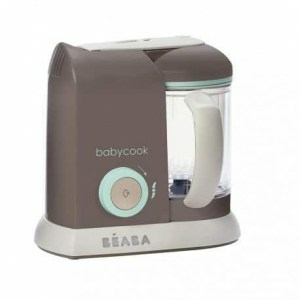 The baby food possibilities are endless with this set – steam cook and blend everything from raw meat (yes, completely raw meat!) 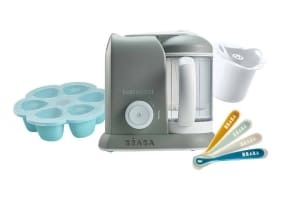 to fruits and veggies. 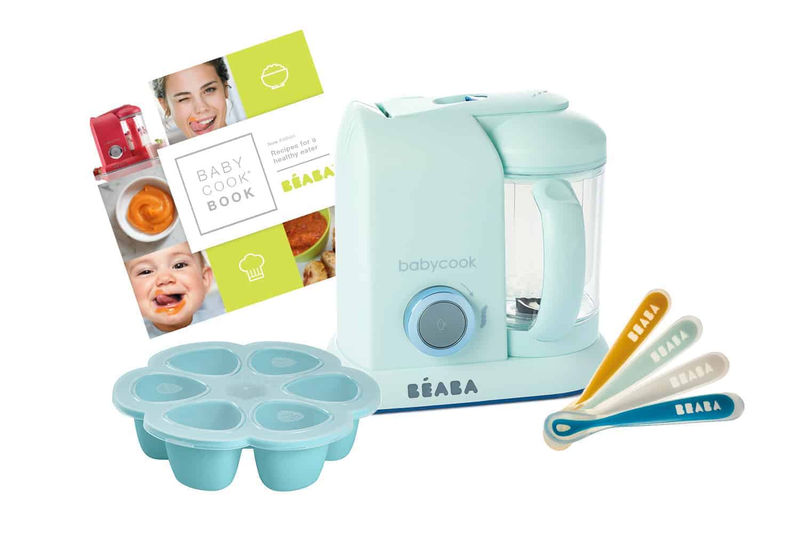 You’ll never run out of inspiration, thanks to our Babycook Book which features over 80 recipes for the whole family!